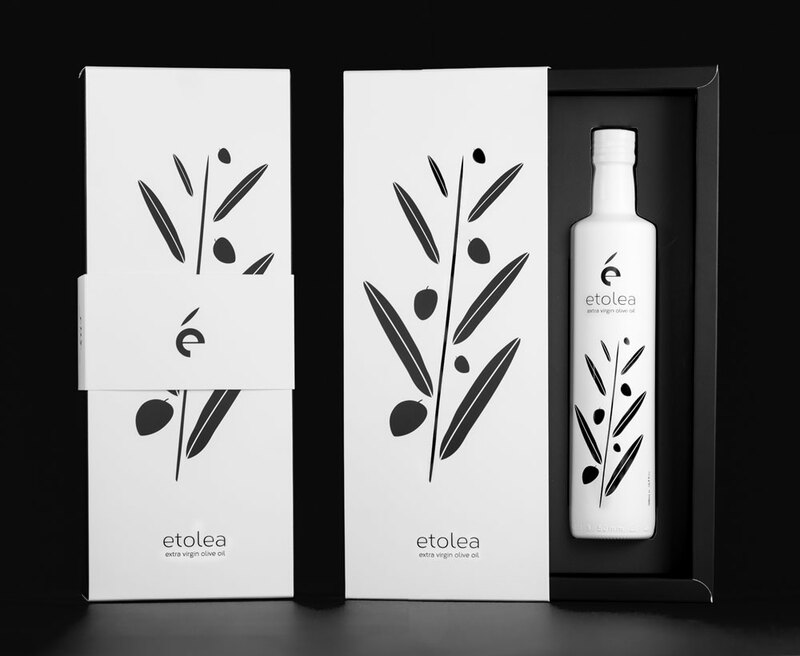 Εtolea White is a high quality olive oil of premium class. 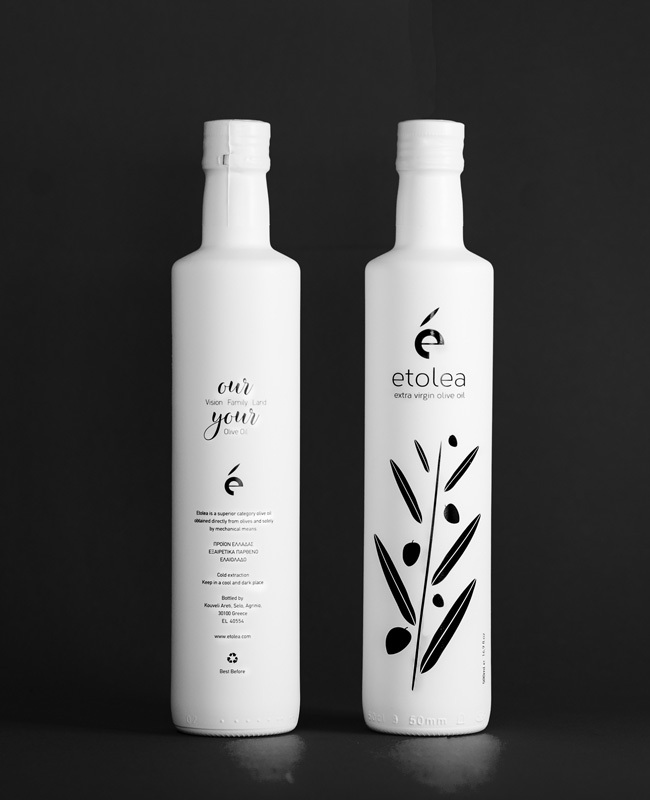 It is produced directly from olives of the best variety, the Koroneiki in the area Millos Sellou near Agrinio in Greece.The fruit is picked by hand with extreme care. It always has a vivid green color and is pressed immediately so that the final product consists of the best features. Afterwards, it is stored inside stainless tanks in a specially designed and air-conditioned room, under constant daily supervision. 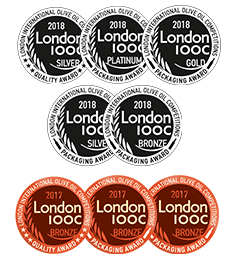 When the time comes, the olive oil is bottled unfiltered to preserve all its qualities in a 500ml painted glass bottle, to protect it from light, the sun’s rays and heat.The bottling process carries our family’s personal care, bottle by bottle. Nothing is done automatically! This ensures traditional and excellent techniques during every phase.